I was delighted to join five other writers at Retreats for You in Devon, where Amanda Saint delivered input to support the development of flash fiction pieces for inclusion in a Retreat West Books anthology to be published November 2019. Each morning we met after breakfast to write three new pieces of flash fiction based on a different theme. On Tuesday we were inspired by picture prompts to develop characters and settings around the theme of peace and there was a further activity using sentence starters to complete our work. On the following day, Amanda encouraged us to write new fiction on the theme of love using prompts including music, selected words and what if scenarios. Our final day focused on the theme of power where further images and sentence starters activated ideas. My task is now to develop nine pieces of new flash fiction for submission to Retreat West Books in April 2019. A couple of the stories arrived almost fully formed but others will need considerable work to bring them up to publication standard. It was great working alongside other writers to achieve the shared goal of ideas generation and drafted pieces to be developed over the next few months. We were very well looked after by Debbie Flint and her team at Retreats for You. If you fancy a few days dedicated to writing, you won’t find anywhere better than this. With a warm welcome, comfortable accommodation and meals with wine, what’s not to like? I was delighted the Shire Hall Café agreed to join the creative café project started by my publisher Gill James. The café is situated on the mezzanine level of the Shire Hall Historic Courthouse Museum and with the museum’s history of crime, punishment and justice, the café provides a stimulating environment for writers. Joining me for the creative café were writers from Dorchester, Swanage and an American from Nevada. (She was a delegate at the Thomas Hardy Conference who took time out to visit me.) Two participants were interested in developing children’s fiction while others were busy with short stories aimed at the adult market. It was a pleasure and a privilege to offer feedback on their work in progress and to discuss new projects. Some of my writing prompts also proved useful in developing new writing. Sat on one of the long tables at the back of the café, we were able to enjoy the breeze through the open sash windows and the views across the tables. I am a frequent visitor to the café as I queued on the opening day to make sure I won the ‘free coffee for a year’ given to the first person through the door. The building is at the end of my road, so if I need a change of scene during one of my writing days at home, I pop along to claim my free drink and spend time writing in the café. Thank you to the Shire Hall Café and the Shire Hall Historic Courthouse Museum for hosting this event. If you would like information about joining a creative café session in the future, do contact me here. I was delighted to be invited by the Friends of Sturminster Newton Library to talk about my short fiction collection Paisley Shirt. This north Dorset library is run by exceptional volunteers who do a wonderful job in supporitng local authors. I was made to feel like a guest of honour and I’m delighted that the collection is now in stock at this branch. Rather than wallowing in the heat, fifteen people turned out to hear me talk and many purchased copies of the collection. Feedback from the talk was very positive. One participant said I answered her question about sources of inspiration better than any other author. Another said my talk was engaging and inspiring. I now feel fully equipped to offer further talks. If any of you are interested in hosting a talk, please let me know. Paisley Shirt is available with free delivery from The Book Depository and is stocked in Gullivers Wimborne, The Bookshop Bridport, Serendip Lyme Regis, The Swanage Bookshop and branches of Watersones. Thank you to everyone who visited me during the creative writing residency at BAC on Wednesday 20 June 2018. It is an absolute privilege to have other writers share their work with me. There was a range of genres presented: women’s fiction, YA, autobiography, non fiction, flash fiction and poetry. I am delighted that the writers found my feedback useful and I hope they will stay in touch. 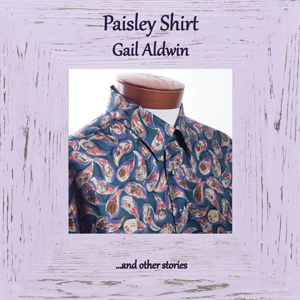 Many kindly bought copies of Paisley Shirt. I suggested they made the purchase through The Bookshop as it’s always good to support an independent book sellers. At the end of the session, I popped into The Bookshop to see Antonia Squire (owner of the shop since 2015) to find that Paisley Shirt was the best-selling title of the day! 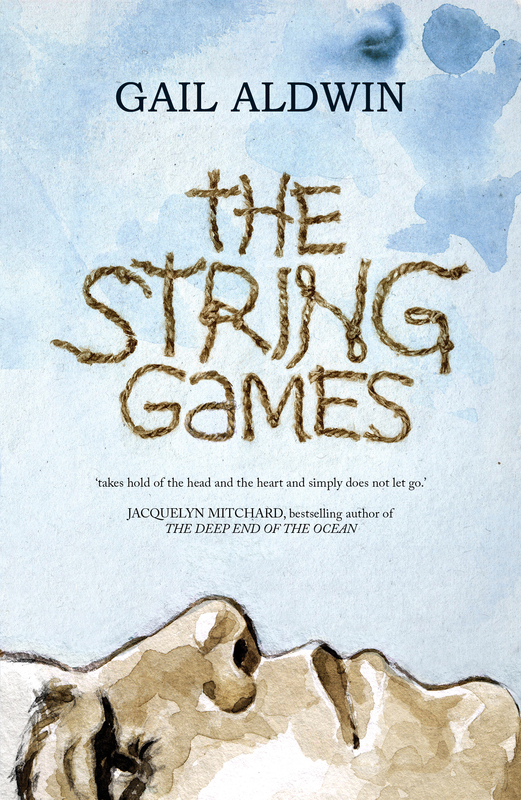 Every single story is perfectly crafted, not of uniform length, but each one marked by the perfection of its writing and its insights into people’s lives, exquisitely captured. She also offers an interview where her insightful questions led me to reflect upon my writing journey. Do pop over and have a read by clicking here.